The Victorian Pride Centre (VPC) is progressing well and a new look and feel has evolved to reflect the diversity, vibrancy and strength of LGBTIQ communities. The VPC – an Australian first – will provide Australian LGBTIQ people, communities and allies with an iconic, safe and very literal symbol of pride. As we plan for the construction of an iconic building for people to gather, connect and get support a new brandmark was recently launched at the VPC’s Community Reference Group meeting. VPC Communications Working Group Co-Chairs, Georgie Harman and Tass Mousaferiadis believe the new design, while honouring the Rainbow flag, represents the VPC’s commitment to inclusion and respect. “A brand never outweighs the people and values of an organisation, but it is a visual mark of what it stands for. The new, circular motif of rainbow colours is a symbol of our commitment to connecting people and organisations, of the vibrancy and strength of the communities we are working for, and celebration of our pride,” Georgie said. 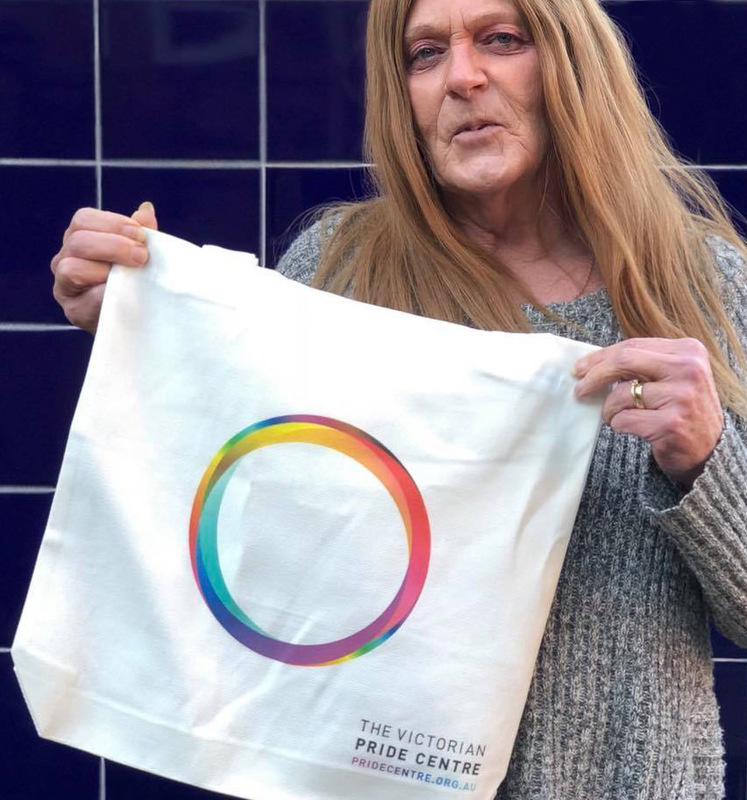 The brandmark has grown out of the development of the Victorian virtual Pride Centre, the VPC’s online resource directory, funded by the Victorian State Government. Minister for Equality Martin Foley recently announced a second tranche of funding to the virtual Pride Centre. Now in stage two development, the virtual Pride Centre will play a significant role in improving access to key information and support for many people across the State. “The virtual Pride Centre will create a presence beyond the physical building and the evolution of the VPC’s brandmark will tie these two key resources together.” Minister Foley said. The brandmark is currently being rolled out across platforms with VPC Community Reference Group Member Sally, already sporting the new design on her facebook profile.